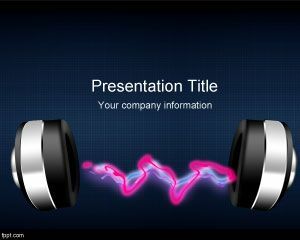 Radio Music PowerPoint template is a free music PowerPoint template with a waveform effect created in Photoshop and using a headset for your slides. 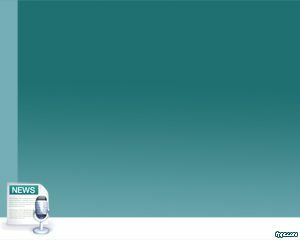 Throw a karaoke party at your house and sync the lyrics to the background music with features available in most presentation tools. 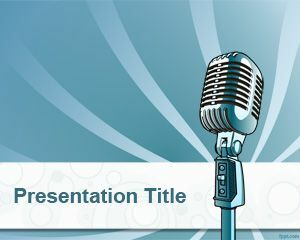 This free PPT template can also be used for presentations on audio and sound systems as well as online music or music 2.0 presentations. 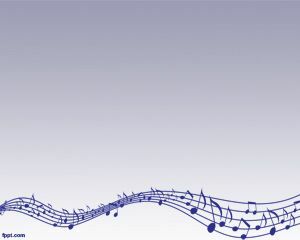 Download Radio Music PPT background and list your favorite tunes and embed the sounds in the slides using Microsoft PowerPoint and OpenOffice. 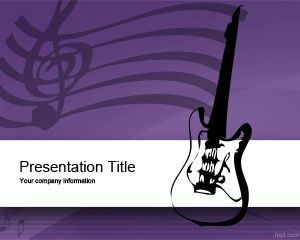 Download this PPT template slide design to make presentations on music and make a review of the emerging underground bands. 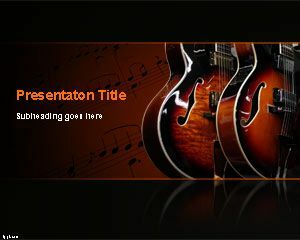 If you are a music teacher, deliver lectures using music PPT slides. 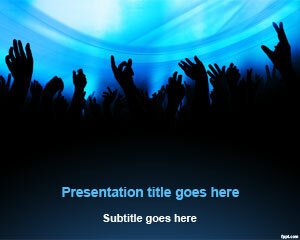 You can also prepare lectures for radio hosting through this party slide design.